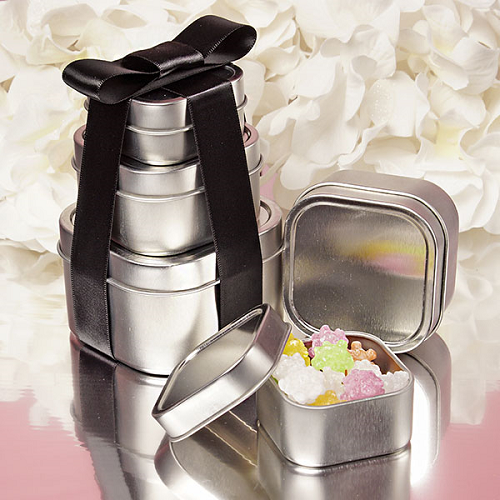 These 12 Ounce Square Seamless Cans are a refreshing way to amp up your candy or gift displays. 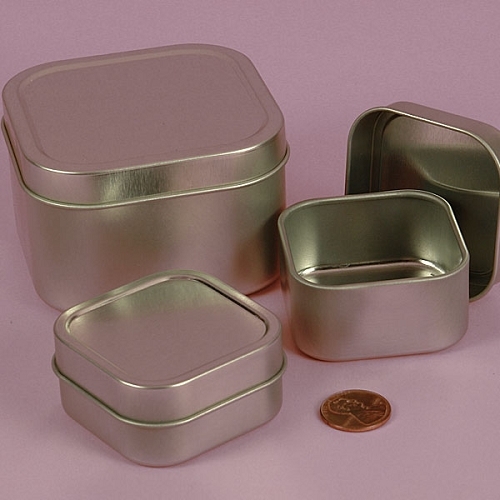 At just over 2 inches deep these tins are ideal for small candies. Customers will be drawn in by the high shine of the 100% steel. 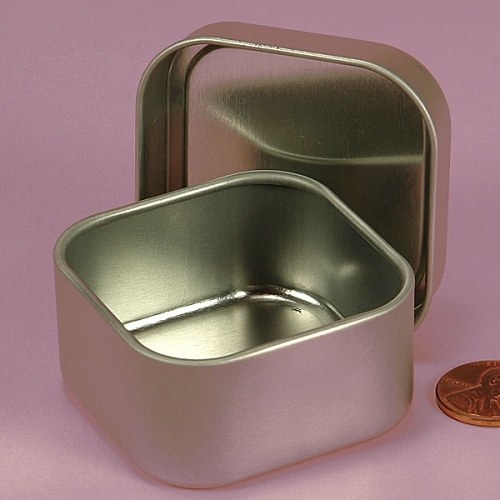 Use as gift containers at baby showers or weddings for your friends and family. 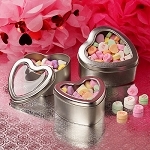 Fill these seamless cans with colored candies or even a handwritten note for a more personal touch. 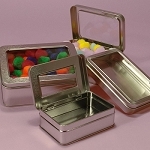 Your loved ones will treasure this memento for years to come. 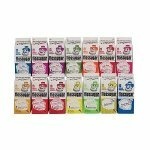 Place your order today.